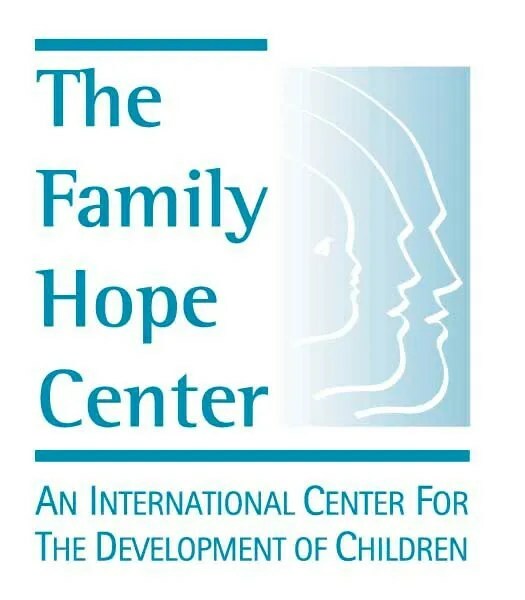 The Family Hope Center is dedicated to helping children with special needs and their families. There are thousands of children with mild to profound developmental deficits whose parents do not know where to turn, yet refuse to let go of their hope for a better future for their children. These children are indeed very special, because their parents are determined for them to have the best life has to offer. Since I think that the Family Hope Center can explain better about who they are and what they do, I am including this video for you to watch. This video is also on their site. If you do a search for Family Hope Center, you will find videos of testimonials from families who have been blessed by this medical center. You can click HERE to go to youtube.com to watch a sample of the DVD. I want to preface this review by filling you in on a little secret. I have had this DVD on my shelf for a while, but have never watched it. I never thought I wanted to. I am not sure how I received the DVD to begin with. When this DVD came up for review and I was checking it out, I never realized it was the same DVD I already had, until it came in the mail and I opened it to see the cover. Now, I wish I would have watched it sooner because it is making an impact on my life. I am learning so much. I wish I had this video when my oldest (16) was diagnosed with having Sensory Integration Disorder and Oppositional Defiance Disorder. I believe this video could have helped us and made a lot of tough days, not so tough. She is much better now, but this video could have helped us a long time ago. This video covers things like how important crawling is, what effects TV and other electronics has on our brain, as well as how the brain functions and what we do affects its functions. You will also cover parts of the brain, from the medulla to the pons, and what each part does. You will also get access to a PDF of the slides used in the video. The purpose of the video is to help the parents bring out the best in their child who has disabilities, with out focusing on the limitations of the child. I thought I was watching this video by my self and when I went to pause it to do something else, my 13yo piped in “I was watching that”. So even she was interested in the video. My husband also came and sat down to watch. I did need to watch it in sections though. I do get a little distracted during lectures so I split this up into 3 sittings. I am actually going back through it again to take notes and catch anything I had missed before. There is a lot of helpful information. I would suggest printing out the slides PDF and use those to help take notes. I am happy that I finally watched this video and it is helping my reevaluate some things that I have done with my daughter. After watching the section on the affects of TV, I am evaluating our TV time allowance. We were shown what a glass of water, the molecules, looked like before TV and after a couple of hours after sitting in front of the TV. If that doesn’t effect you, well… lets just say you will have mush for a brain. I am recommending this video to anyone who has a child with disabilities, knows someone who does, or someone who works with children with disabilities. It has a positive message of real hope for families. 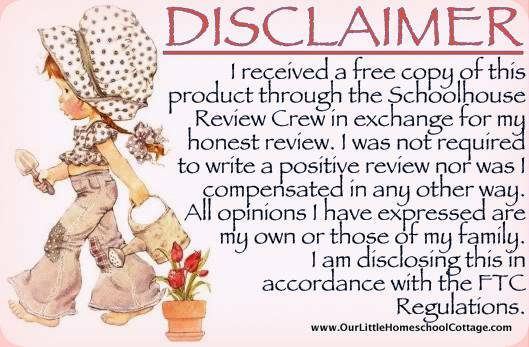 This entry was posted in Home/Family, Home/Food/Natural, HomeSchool Review, TOS Crew Review. Bookmark the permalink.